Kapsch TrafficCom announced it has been selected by the E-470 Public Highway Authority in Colorado to supply 6C toll tags for use by express toll account holders, and expects to deliver about 2.6 million tags through 2021. The E-470 is a toll highway that runs along the eastern perimeter of the Denver metropolitan area. 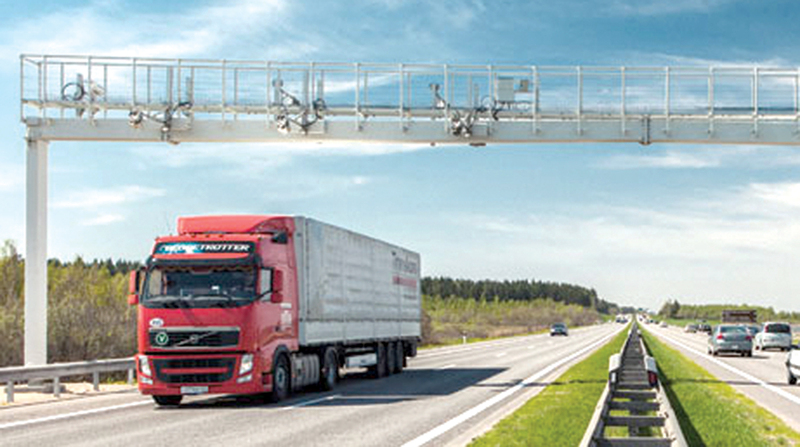 And 6C is a transponder programming standard based on the International Organization for Standardization and International Electrotechnical Commission protocol for tolling applications that use automatic vehicle identification, experts said. These Kapsch tags will accommodate the all-electronic toll collection system in place on E-470’s 47 miles of roadway, as well as all other toll facilities in Colorado, the company said. The highway has utilized 6C technology since 2011, Kapsch said, and selecting it to provide 6C tag products demonstrates E-470 furthering the 6C open standard in the United States. E-470 tags will be interoperable with all present and future toll facilities throughout Colorado, the company said. Kapsch is a family-owned company based in Vienna. Its U.S. operations are in McLean, Va.